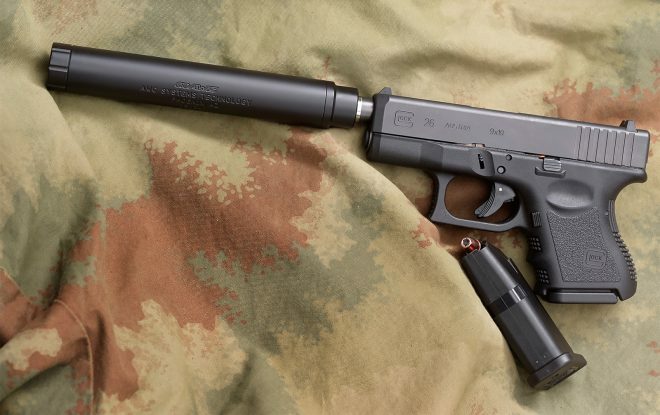 This entry was posted in pistol, sound suppressor and tagged 9x19, AllOutdoor. Bookmark the permalink. The video cuts off after three rounds are fired. Since the suppressor wasn’t correctly put together, it didn’t cycle after the three shots, so I had limited amount of footage.